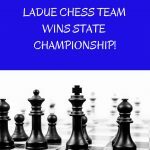 Chess Clubs · Apr 1 LADUE CHESS TEAM WINS STATE CHAMPIONSHIP! 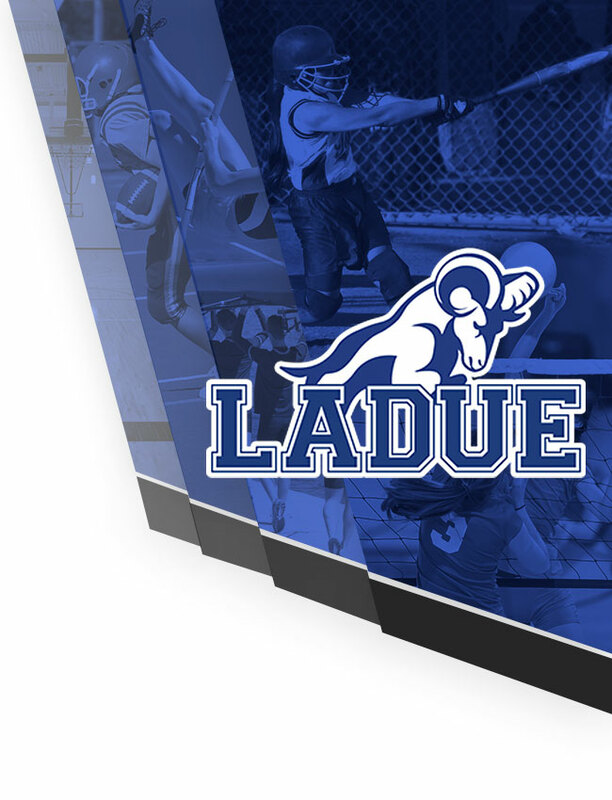 Chess Clubs · Mar 28 Congrats to the Ladue Chess Team! Congratulations to the Chess Team for being Co-Champions of the Gateway Chess League. This is the first championship since 2010. 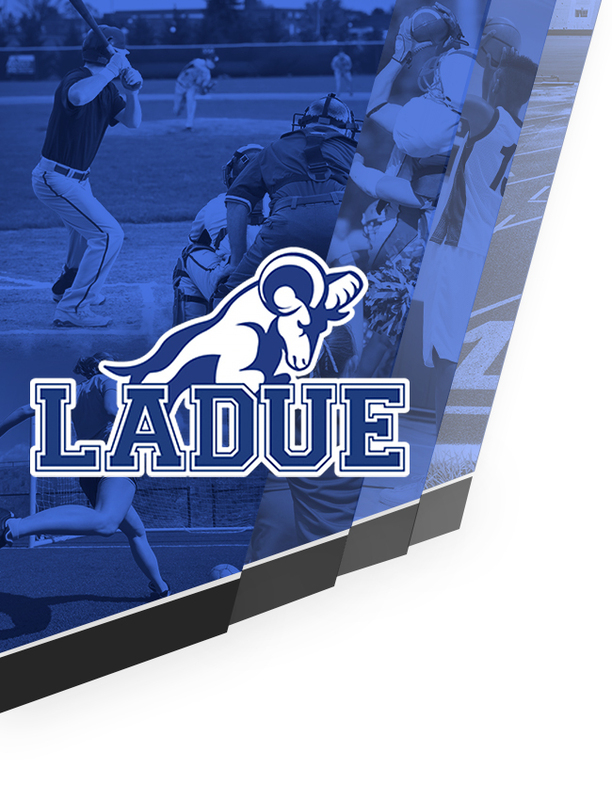 The team is undefeated for the year and heads to the state tournament this Saturday! The LHWHS chess team defeated MICDS 27.5 – 2.5 in the Gateway Chess High School League West Conference final on March 7th. Iris Zhou (9), Erik Tkachenko (10), Ben Liu (9), Jason Pummer (11), and Katie Eisenman (10) contributed to the victory. The team will play John Burroughs for the Gateway Chess High School League championship on Wednesday March 13th. Sophie Kras (11), Katie Eisenman (10), and Kaniskh Shanmugam (9) competed in the Gateway Chess League’s Chris Bollinger Memorial Tournament on Saturday January 26th. The trio finished in 4th place in the high school team competition. In the individual high school standings, Katie was 2nd, Kaniskh 12th, and Sophie 13th. 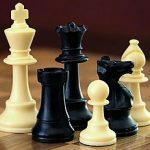 The LHWHS chess team defeated the Christian Brothers College High School A team 30-0 in their Gateway Chess High School League match on January 23rd. Iris Zhou (9), Erik Tkachenko (10), Ben Liu (9), Jason Pummer (11), and Katie Eisenman (10) contributed to the victory. The LHWHS chess team defeated Westminster Christian Academy 30-0 in their Gateway Chess High School League match on January 16th. Iris Zhou (9), Erik Tkachenko (10), Ben Liu (9), Jason Pummer (11), and Katie Eisenman (10) contributed to the victory. The LHWHS chess team defeated Webster Groves 30-0 in their Gateway Chess High School League match on January 9th. Iris Zhou (9), Erik Tkachenko (10), Ben Liu (9), Jason Pummer (11), and Katie Eisenman (10) contributed to the victory. The LHWHS chess team swept MICDS 30-0 in their Gateway Chess High School League match on December 12th. Iris Zhou (9), Erik Tkachenko (10), Ben Liu (9), Jason Pummer (11), and Katie Eisenman (10) contributed to the victory. The LHWHS chess team beat Clayton 24-6 in their Gateway Chess High School League match on December 5th. Iris Zhou (9), Erik Tkachenko (10), Ben Liu (9), Jason Pummer (11), and Katie Eisenman (10) contributed to the victory.